WE PROVIDE CARPET CLEANING SERVICES, ALL THROUGHOUT BRISBANE! When it comes to getting a professional in to steam clean your carpets, there really is a few things you need to consider. First look for someone who has great feedback and reviews. Look for business who has good quality equipment which is also clean and tidy – after all would you want someone with dirty equipment “cleaning” your carpets?? Lastly, look for someone who is a certified professional and takes pride in doing this for a living! Look no further, Will is NEST’S Carpet Cleaning specialist. Will is an all round nice guy and he is a perfectionist at what he does. He takes great pride in his work and will leave your carpets looking and feeling better then ever. Will generally loves what he does and by trying his Professional Carpet Cleaning Service in your home you will see first hand what he does. 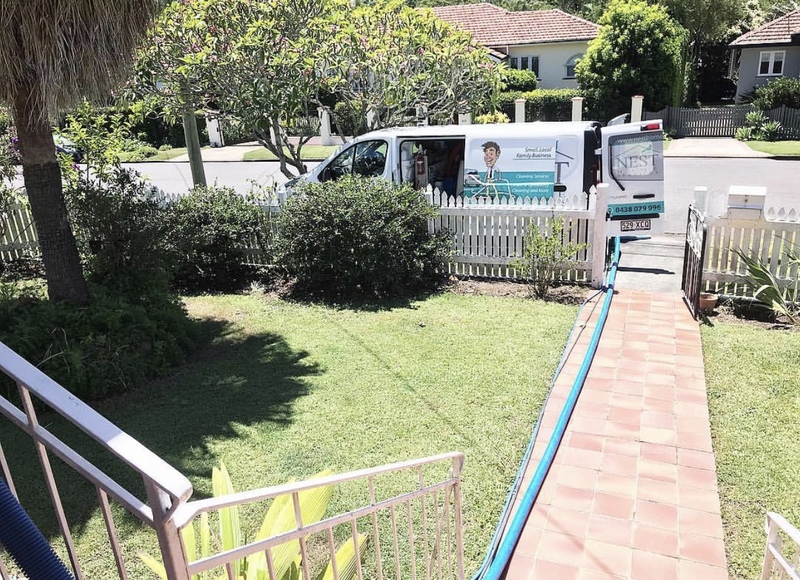 NEST CARPET STEAM CLEANING BRISBANE, WHAT WE ARE ABOUT? 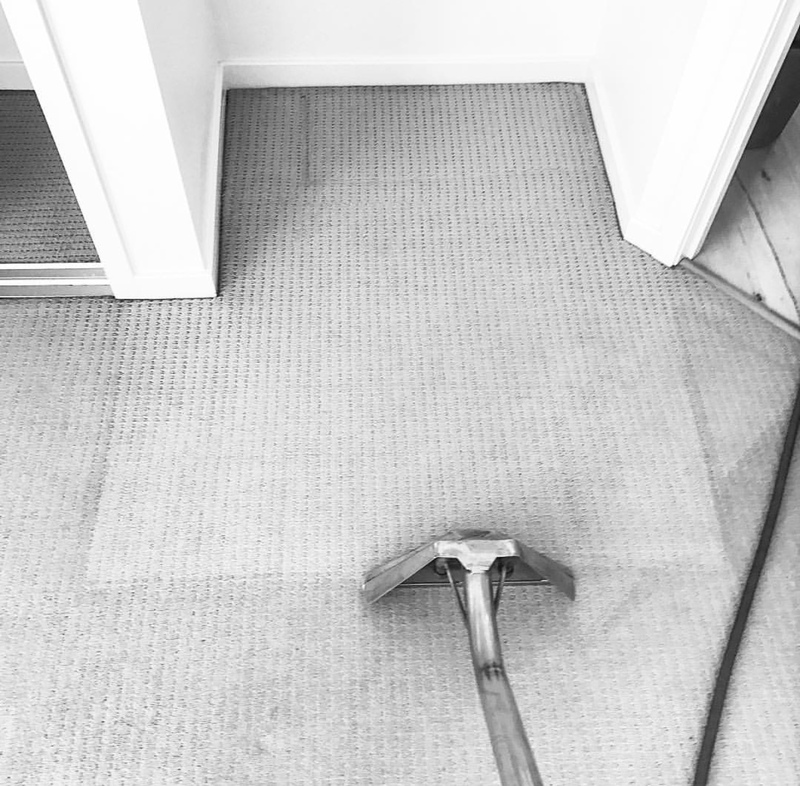 Carpet Steam Cleaning Brisbane is the most effective way to clean deep, down into the layers of your carpets, drawing out any built in dirt and leaving them looking and feeling better then ever. At NEST, we have invested in the highest quality equipment to ensure a complete and superior clean each and every time. The guarantee of customer satisfaction! We are that confident in Will’s workmanship and the job the he does that we guarantee you will be happy! Two high quality machines, one truck mount machine and the other a portable used for units and high rise apartments/blocks. Our Carpet Cleaning equipment, is hygienic and clean and includes high suction which will draw out any excess water from your carpets leaving them only slightly damp because you should never be left with wet carpets! We place plastic sheets under the feet of your wooden furniture to prevent any staining seeping into your carpet and to stop the wood from coming into contact with any water. We have baby and child safe products for families (because we are parents and know how important your family is) and heavy-duty products for those carpets that may have been a little neglected – simply tell us your Carpet Cleaning needs.